Welcome to Cooking by the Book where culinary team-building is our specialty. We’ve hosted corporate and private events for almost 30 years. We educate, challenge and reward our clients through hands-on cooking programs guided by chefs, well-versed in both classic and contemporary cooking. Our venue can also be rented for photo and video shoots, cooking demonstrations, product presentations and more. Reach out to us and let’s discuss your needs. We’ll be happy to create an event specifically designed for you. Suzen is the Owner of Cooking by the Book. A native New Yorker, Suzen was born with a passion for food. In 1989, Suzen found herself in Tribeca, the historic food center of the city, with a gigantic kitchen. 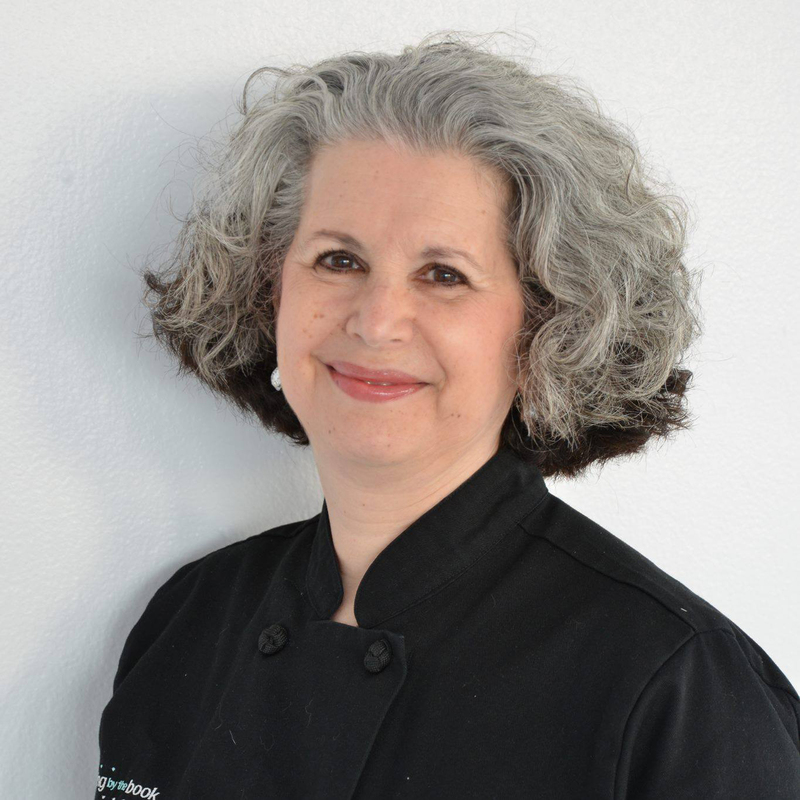 She applied her love of teaching, her knack for organizing people and her passion for excellent food to create Cooking by the Book. 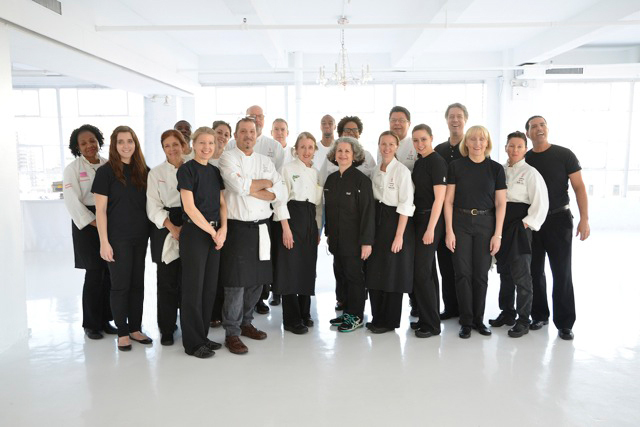 Suzen excels at planning corporate events and has pioneered culinary team building. With her enthusiasm, Cooking by the Book has become the leader in culinary outward bound activities. The core of Cooking by the Book is our staff. Our culinary advisors are seasoned culinary professionals with dual skills. They have marvelous culinary talent and are skilled communicators who will teach you kitchen skills with easy charm. Our advisors have been at CBTB for almost 20 years on average. You, too, will find them exceptional.